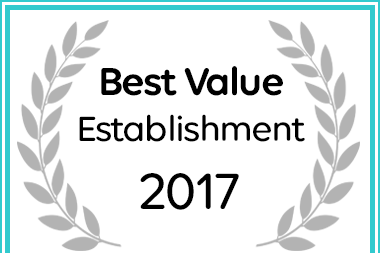 We all know and love Margate and its surroundings for the beautiful weather has to offer. 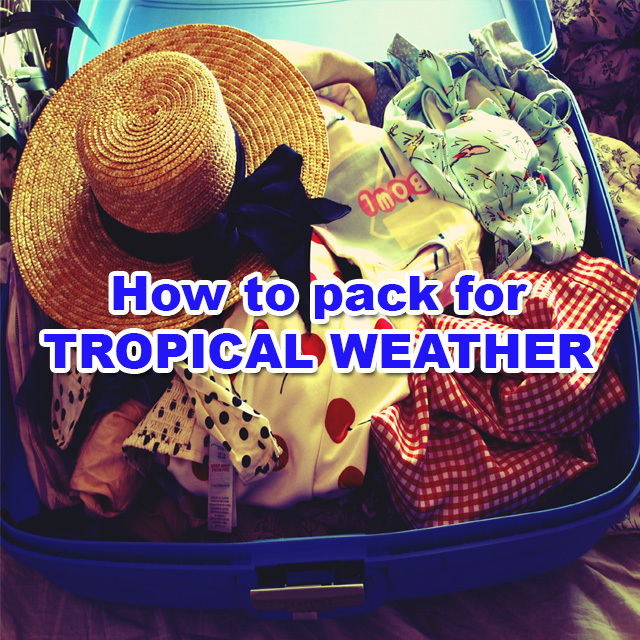 Here are a few tips on how to pack for tropical weather. 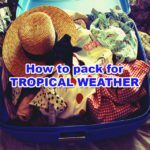 From fabrics to cosmetics, figure out how to optimise your packing space for our one of a kind weather. Light, natural fibers encourage air circulation and breathability; include wool (yes, really) when you pack. Fine Merino wool insulates against the heat the same way it does the cold, and can be worn as a base layer in warm climes. It also resists odors—in a bind you can wear it for more than a day before it must be washed, whereas synthetic performance textiles and blends will require washing after an active day in the heat. Other stylish warm-weather fabrics include silk, linen, rayon, cotton seersucker, and chambray. Avoid polyester, which creates a seal and prevents heat and sweat from escaping. Quick Tip: Don’t sweat it. 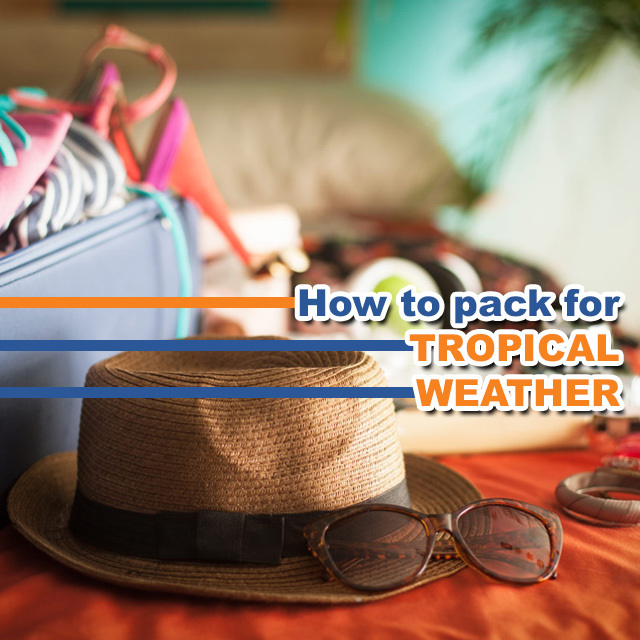 If you’re traveling where it’s both hot and humid, pack quick-drying clothing you can wash and drip dry overnight in your hotel room. And place your clothes on hangers or drape them neatly over the back of a chair so they’ll stay clean and dry during your trip. Then choose colors strategically. Light colors reflect the sun and divert heat away from you: whites, pale blues, grays, creams, yellows, and tans are more comfortable in warm-weather than blacks, navy blues, and other dark colors. Try to stick with neutrals mainly, and then add a couple of colors that mix and match well. 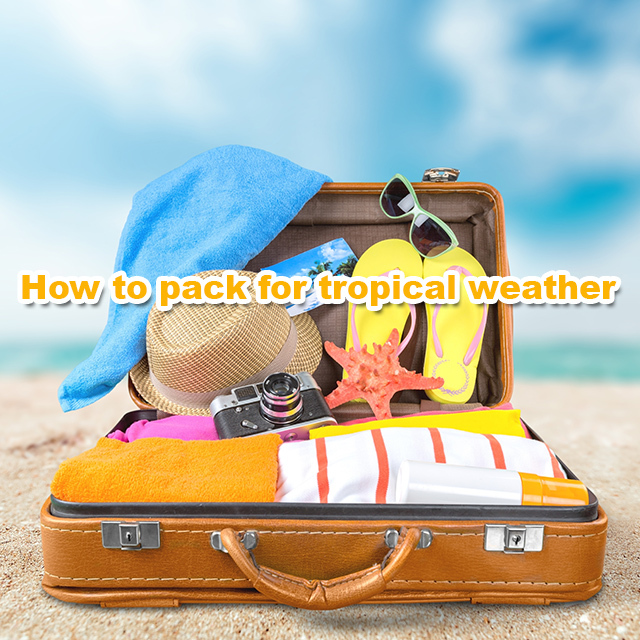 Quick Tip: Pack for the sun. Whatever your warm-weather travel destination—beach, tropics, or desert—think sun protection, and remember the sun is strongest near the equator. A broad-brimmed hat is a must: choose one that is lightweight, ventilated, and packable. Sunglasses are requisite eyewear; bring your favorites and pack a spare. If you’re especially sensitive to the sun, consider packing a long-sleeved lightweight shirt and long pants with UPF properties; the dress in most tropical locales is fairly casual. Choose warm-weather travel clothing with a loose silhouette, slightly less fitted than what you might typically wear: this will help body heat escape. This is especially true for cotton clothing, which will cling when you get sweaty if it’s too tightly fitted. But baggy and oversized clothing looks unkempt. A shirt with trousers fitted slightly loose, or a sheer cotton blouse with a maxi skirt, encourage better ventilation and still look smashing. Avoid lined clothing, which is uncomfortable in the heat. Note: remember to choose footwear that fits comfortably, and never bring new shoes, ever—always pack shoes that are tried and true.